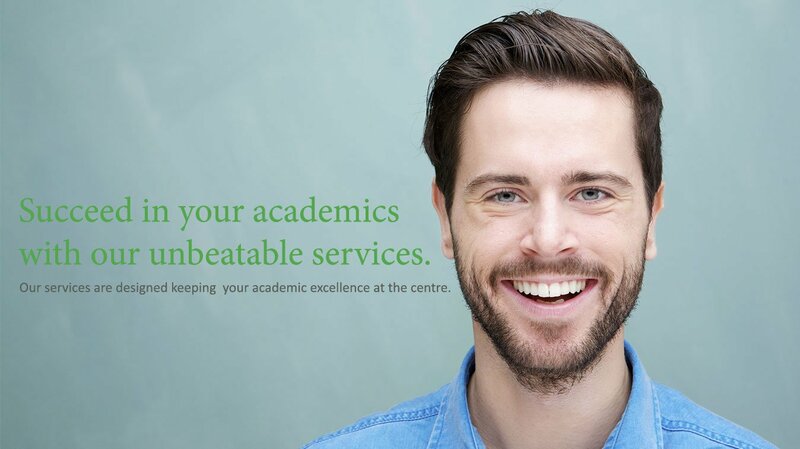 Try Our Academic Assistance Service For Once..
And We Promise, You Will Never Go Anywhere Else. Key Features of Our Assignment and Essay Writing Services. special attention to In-text and out-text referencing style (APA,Chicago,MLA,Oxford). Our experts are trained to pay focused attention on ASSIGNMENT GUIDELINES and MARKING RUBRIC while writing ASSIGNMENTS and ESSAYS along with following the principle of BLOOM'S TAXONAMY. 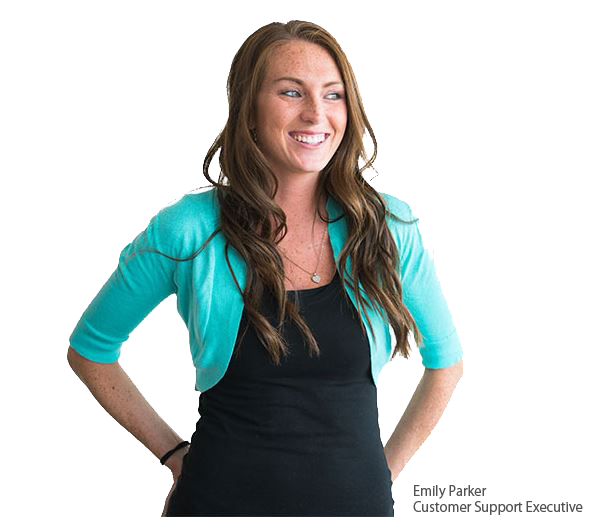 Our team of assignment experts prepare each assignment solution from scratch on a wide range of subjects and topics. Our professional essay writers write essays for all occasions and courses starting from K12 to postgraduate courses. Get help from our Ph.D experts to get help with your Dissertation and Thesis, from proposal to final submission. Get your assignment and essay solutions proofread by our experts before you submit it to your university marker for evaluation. Our customer service support is available round the clock. You can use Live-Chat option from our website or contact us on Whatsapp. Even in cases of slightest of doubt or clarification, our customer support executives will be at your service to help you. I love that I can call and ask a question, and there's a person on the other end who understands my assignment requirements. They can explain the hows and whys of my assignment solution. We have a team of more than 800 PhD experts from all across the Globe including Australia, Britain, Ireland and Europe. Not only they are from top notch universities with an excellent educational background, but they are also trained by us to give that extra edge to the assignment quality. To avoid last minute changes and panic situations, we have a unique mid review policy with assignments which do not have tight deadlines. 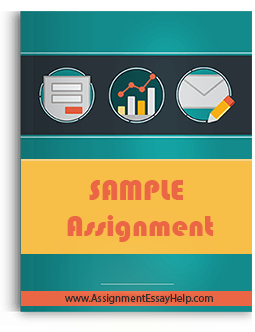 At around half the deadline time, we send you half made assignment solution for review. You can check half of your solution and let us know if the expert is going in the right direction. After receiving your suggestions/ approval, we go ahead to complete the solution. This way you are saved with any last minute reworks. This is service is 100% FREE. Our privacy protection policy refers to ‘Non sharing of personal information like Name, Phone, Email, University name, Blackboard info of the Client as well as Expert’. Under no circumstances this policy will be breached. We accept assignments only when we are 100% sure of delivering quality in the time and date committed to you. 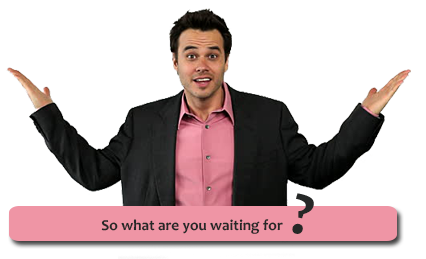 We guarantee you to give your assignment solution well before the deadline date and time. We have a strict policy against Plagiarism. We double check our assignment solutions for plagiarism before sending it to you and we do it by referencing at important places and doing a Turnitin check. Following are questionable under academic integrity and is considered as plagiarism under our quality standards. 4.Using experimental results obtained by another. Where ever it becomes important to use any of the above, we make sure that it is referenced without fail (both in-text and out-text referenced). We understand that one of your main concern regarding your assignment solution is to make sure it is PLAGIARISM FREE. Although our experts are committed to deliver original hand type solutions, but we leave no stone unturned when it comes to quality. After the expert has delivered the solution, we get the solutions tested on Turnitin (Writecheck) for plagiarism check and proofreading. Only after undoing corrections suggested by the software, the solution is sent to you. All our repeat customers get 10% off on all your future orders with us, as loyalty discount. You can order and communicate with our customer service representative on Whatsapp. Just ping us there and you will be helped instantly. Our Whatsapp number is +1(408) 580-7732. Try messaging us right now to believe ! Note : Some part of the assignment is blurred due to our privacy protection policy. Q. Can you write my paper for me which is free from plagiarism? A. Yes! Our academic writers can write your assignment or essay for you from scratch based on the requirement and marking rubric. A. To avoid last minute changes and panic situations, we have a unique mid review policy with assignments which do not have tight deadlines. At around half the deadline time, we send you half made assignment solution for review. You can check half of your solution and let us know if the expert is going in the right direction. After receiving your suggestions/ approval, we go ahead to complete the solution. This way you are saved with any last minute reworks. This is service is 100% FREE. Q. Will you also address my professor's comments regarding rework? A. All rework in line with the assignment requirement shared at the time of placing the order will be carried out free of cost. However, any change of requirement will attract an extra charge.